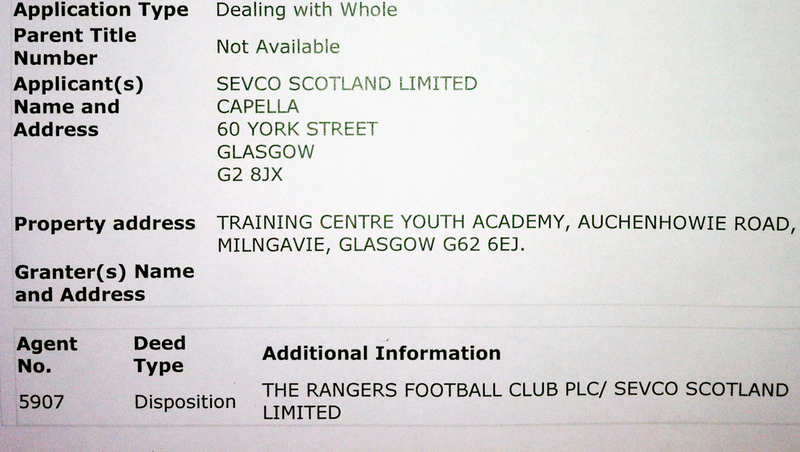 Sevco Scotland Limited has applied to transfer the title deeds for the club's property. 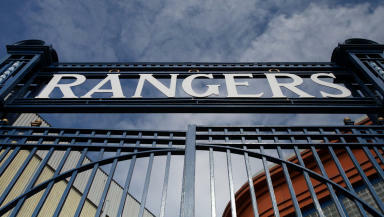 Rangers’ takeover consortium has transferred Ibrox and Murray Park to a separate new company based in Scotland. Sevco Scotland Limited has applied to the Registers of Scotland for the title deeds for the stadium and the training ground Murray Park, as well as the Albion car park, to be disposed to it. The company, whose sole director is Charles Green, is separate from the 'newco' that was due to receive the club’s assets as previously identified by administrators Duff and Phelps. According to proposals sent out to creditors owed £124m by the club, the new business entity that would hold the assets of the club was Sevco 5088 Limited, established by London law firm Field Fisher Waterhouse, which is advising Mr Green’s consortium on the takeover. 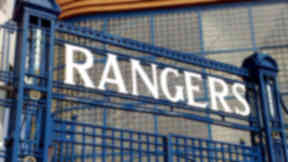 Sevco Scotland Limited, which was incorporated on May 29, made applications to transfer the title deeds of the property on June 15, the day after Mr Green held a media conference at Ibrox with the consortium’s financial adviser, Imran Ahmad, where he announced the purchase of the club’s assets had gone ahead. A spokesman for Rangers confirmed that there had been a transfer of assets between one newco and a second separate newco. 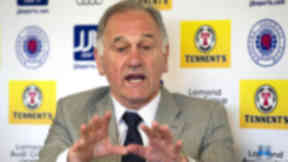 He told STV: "For the avoidance of doubt, Sevco 5088 Limited bought the assets of the Rangers Football Club and then transferred them to Sevco Scotland Limited so that all the assets would be in the Scottish registered company that is Rangers FC." The asset sale to a newco came after the proposed company voluntary arrangement (CVA) offer to creditors, funded by an £8.5m loan from Sevco 5088, was rejected by HM Revenue and Customs (HMRC). According to the title deeds lodge with the Registry of Scotland, the floating charge transferred to previous owner Craig Whyte is still outstanding over the Murray Park training ground in Auchenhowie Road, Milngavie. However, it is unclear if this would have any impact on Sevco's ownership of the facility, while Duff and Phelps had previously stated there was no debt associated with the charge. The standard security granted to the Scottish Sports Council over the training ground, created in 2002, is also still active according to the registry, but again it is unclear if it would have any bearing over Sevco's purchase. Under the purchase of the club’s assets outlined by Duff and Phelps, Green’s consortium were to put £5.5m into Rangers FC plc, before the property and other assets were transferred to the newco, Sevco 5088. 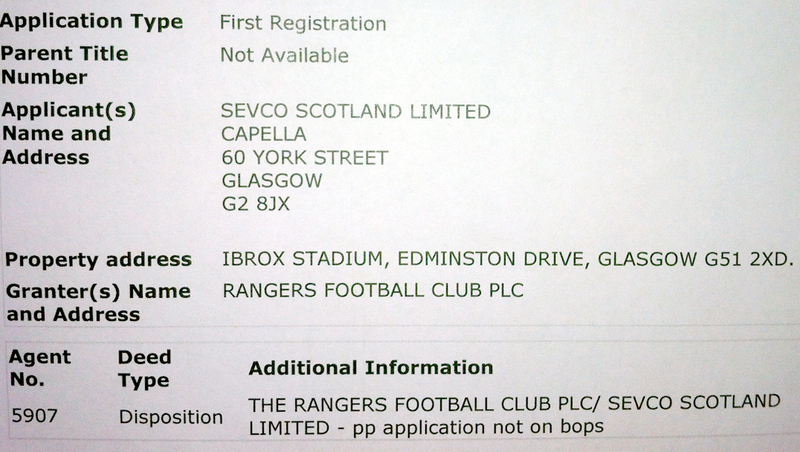 The relationship between the two Sevco companies is currently unclear, while Mr Green is also listed as the sole director of another business entity called RFC 2012 Limited, which was incorporated last Thursday, June 21. In renewal letters to season ticket holders at Ibrox, Mr Green stated that the season ticket money would be held by Sevco Scotland. However, administrators confirmed that the renewal cash was initially being held by 'oldco', Rangers FC plc, which would then be transferred to a newco. 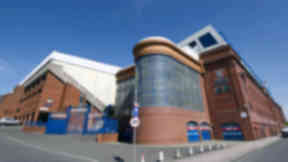 A club spokesman said the STV story was "ignorant and ill-informed" and "has caused alarm to Rangers supporters." He added: "For the avoidance of doubt, Ibrox and Murray Park are the property of The Rangers Football Club, which at present is registered as Sevco Scotland Ltd until a name change is given formal approval. "Sevco Scotland was formed to ensure that if the formation of a new company was required in the event of a CVA being rejected, then the club’s corporate entity would be a Scottish registered company as it has always been." Supporters of the club later gathered outside Ibrox to protest about Mr Green's takeover. Thousands of fans attended the event to hear from team legend John Brown, who reiterated his stance that fans should not buy season tickets for the coming campaign.